The price of the OnePlus 6T has been reduced by RMB 400 (approximately Rs 4,000) in China. OnePlus launched the 6T smartphone back in 2018 in multiple regions, which also includes China. The smartphone has now received a massive permanent price cut in the country. The device is now available for RMB 2,999 (approximately Rs 31,004) for the 6GB RAM/128GB storage variant. The device was earlier available for RMB 3,399 (approximately Rs 35,000) in the country. The 8GB/128GB configuration is priced at CNY 3,199 (approximately Rs 33,000), while the 8GB/256GB variant will cost CNY 3,599 (approximately Rs 37,240). 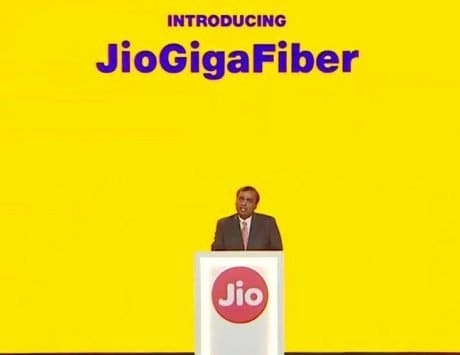 Do note that currently the price cut is only limited to China. 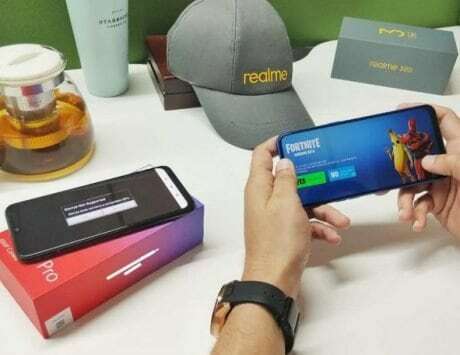 Separately, a few reports claim that the Chinese company is trying to clear the stock to make a little way for its successor OnePlus 7. 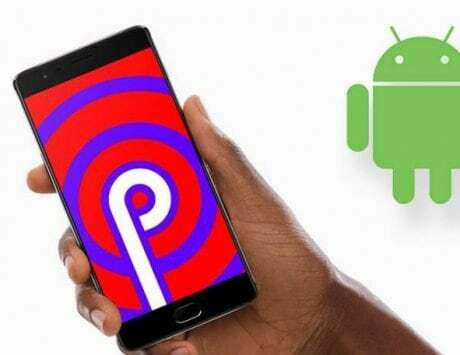 The device is soon expected to make its debut with the latest Qualcomm Snapdragon 855 chipset. 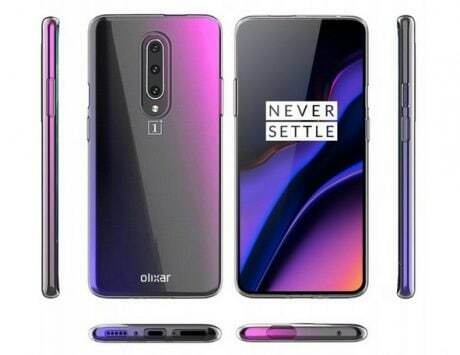 The upcoming OnePlus phone is also said to feature a pop-up selfie camera, triple rear camera setup and in-display fingerprint sensor for security, as per the leaked renders. 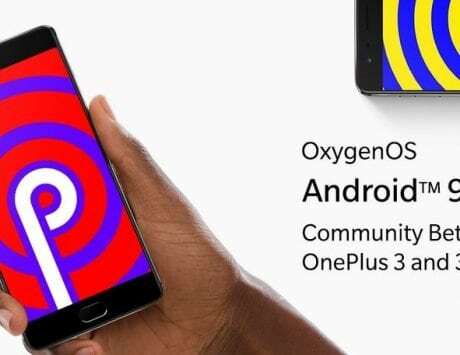 The company is yet to confirm the official launch date of the OnePlus 7. 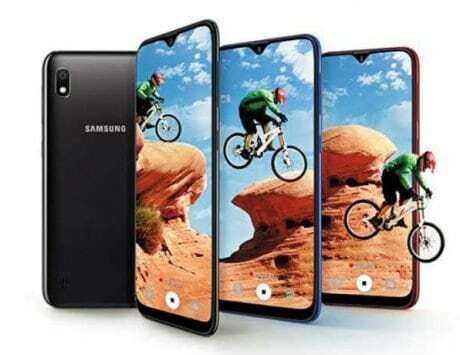 Rumors are rife that it could launch the device sometime in May this year. 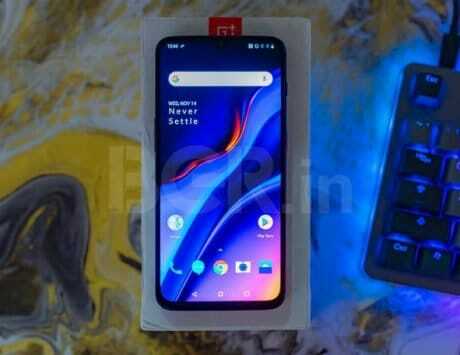 Besides, to recall, its predecessor OnePlus 6T is powered by the Qualcomm Snapdragon 845 CPU. The handset is equipped with a 6.41-inch full-HD+ AMOLED display. Under the hood, the smartphone is backed by a 3,700mAh battery. There is also OnePlus’ popular Warp Charge standard. Additionally, the device lacked the 3.5mm headphone jack. OnePlus included a USB Type-C to 3.5mm dongle in the sales package, and has also launched its own Bullets Type-C headphones. The earphones come with a price tag of Rs 1,490 in India. Apart from this, the company also sells the Bullets Wireless headphones, which is priced at Rs 3,990. The OnePlus 6T is available in India with a price label of Rs 37,999 for the base variant on Amazon India.